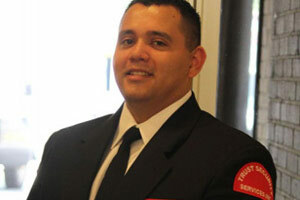 Trust Security & Fire Watch provides professional fire watch and security guard services in Silver Spring, MD. 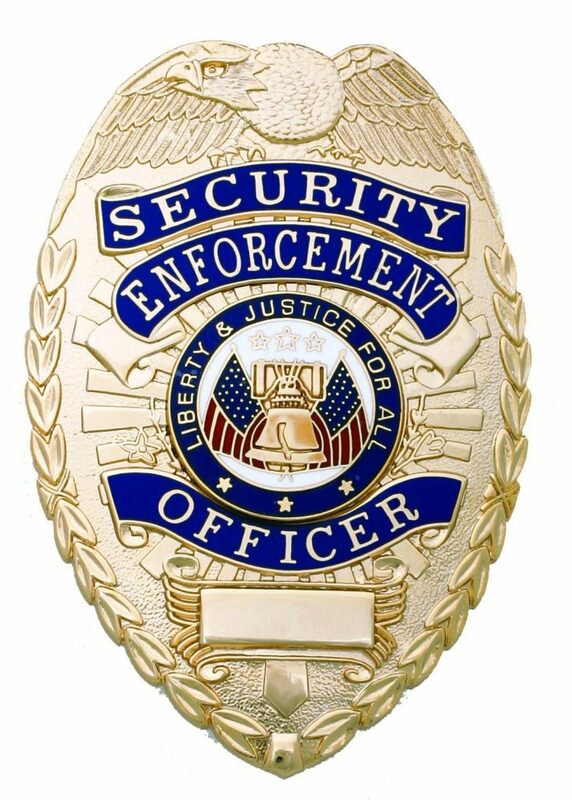 We are happy to match you with professional licensed Maryland security guards. Our security guards comply with Maryland State Police Licensing Division’s regulations. All of our guards are Maryland security licenses. Our rigorous training and performance standards far exceed Maryland’s requirements. 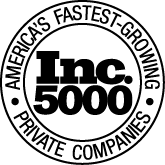 This dedication to excellence has allowed us to emerge as a security company that goes above and beyond to provide our many clients with service beyond the usual expectation of a Silver Spring security company. We use an in-depth pre-hire process, including a background and reference check. Our new hire security officers go through an extensive training course. We offer continuing education through our guards’ career with Trust Security. We require strict uniform and appearance standards to convey a professional bearing. The personality and temperament of both guard and client are considered in assignments. 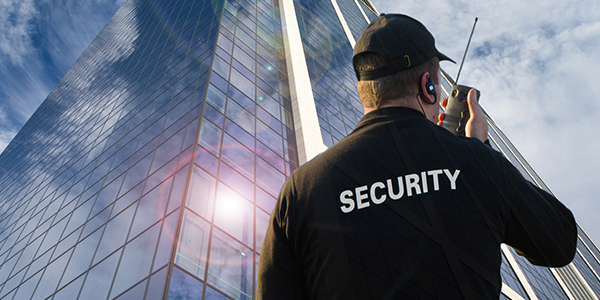 Though we serve customers in Silver Spring and throughout Maryland, Trust Security also provides service for Washington DC and Northern Virginia. A lousy match between client and guard can be disastrous. That’s why Trust Security’s account managers pledge to match each customer with a guard that is the Right Fit for each job. Using knowledge of the customer’s location, expectations, and needs, the assigned account manager careful considers which guard(s) match perfectly with skill, experience, personal appearance, and personality. We provide this service no matter the size of the job. What is considered in Right Fit Evaluation? 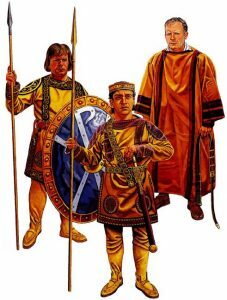 Personality and temperament of the guard and the client. Guard’s work history and prior performance. 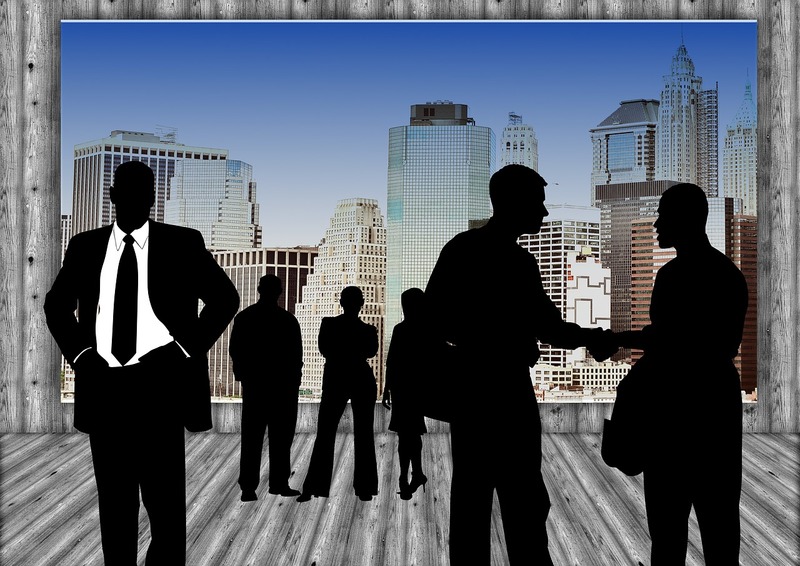 At Trust Security, we believe in forming a partnership with our clients, so every project has a dedicated manager assigned, no matter the project size. The manager will work with you to develop a security plan for that situation and assign the best match as a security guard for the project. The account manager maintains open communication between the guard, the client and Trust Security, no matter how long the project lasts. Assesses client needs and performs a site security appraisal. Create post instructions and orders for guards at the location. Match the right guards with the client for the assignment. Review the situation with the customer regularly to improve security. Serves as the client’s voice on the security team. Trust Security & Fire Watch is the right choice for fire watch in Silver Spring, MD. If your building’s sprinklers go down or your fire alarm system malfunction, we can provide qualified fire watch patrol officers. They will patrol the areas within the building being watchful for signs of fire and making sure that all exits are unobstructed. In the case of fire, fire watch can sound a fire alert and contact the local fire department in the event of an emergency. Fast response – usually within 1-2 hours. Patrols are conducted every 30 minutes instead of hourly patrols. We maintain patrol logs ready for inspection by the fire marshal. We use professional fire watch patrol officers. Our officers have existing relationships with regional fire departments. 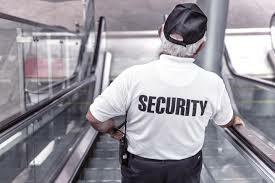 Trust Security can also respond to last minute service requests when your access control system has broken down or have had the front door or another access door compromised due to vandalism or other criminal activity. 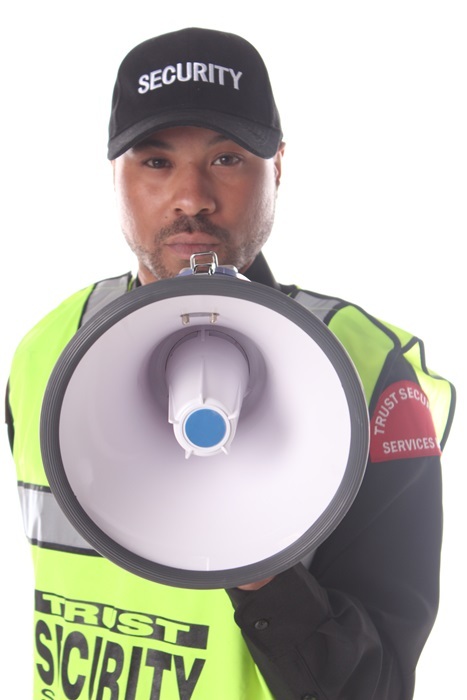 We have guards standing by 24/7/365, and can provide on-site patrols within 1 to 3 hours for many cases.